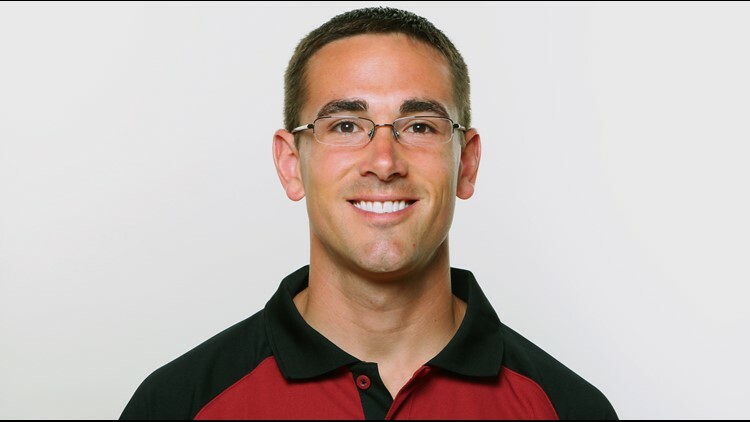 New Packers head coach Matt LaFleur was once quarterbacks coach with Washington. Matt LaFleur takes the reigns at Green Bay with job one being getting the most out of, quarterback Aaron Rodgers, whose performance suffered as his relationship with former head coach Mike McCarthy went south. Without the postseason to worry about, the Green Bay Packers were able to concentrate on finding a head coach, and the result? The Green and Gold are the first of at least eight clubs to fill their top position with the hiring of Tennessee Titans offensive coordinator Matt LaFleur. He takes the reigns at Green Bay with job one being getting the most out of, quarterback Aaron Rodgers, whose performance suffered as his relationship with former head coach Mike McCarthy went south. LaFleur has worked with the likes of Matt Schaub, Donovan McNabb, Robert Griffin III, Kirk Cousins, Matt Ryan, Jared Goff, and Marcus Mariota. Rodgers will, by far, be LaFleur’s best quarterback and, in turn, his biggest challenge. Pro Football Talk (PFT) reports that the 39-year-old LaFleur, who played college football at Saginaw Valley State, started his coaching career there in 2003. After five years as a college coach, LaFleur became an offensive quality control coach with the Texans. Two years later, LaFleur joined Washington. Four seasons later, he served as quarterbacks coach in Atlanta, working with Kyle Shanahan. LaFleur then become offensive coordinator with the Rams for one year, before taking that same job in Tennessee.